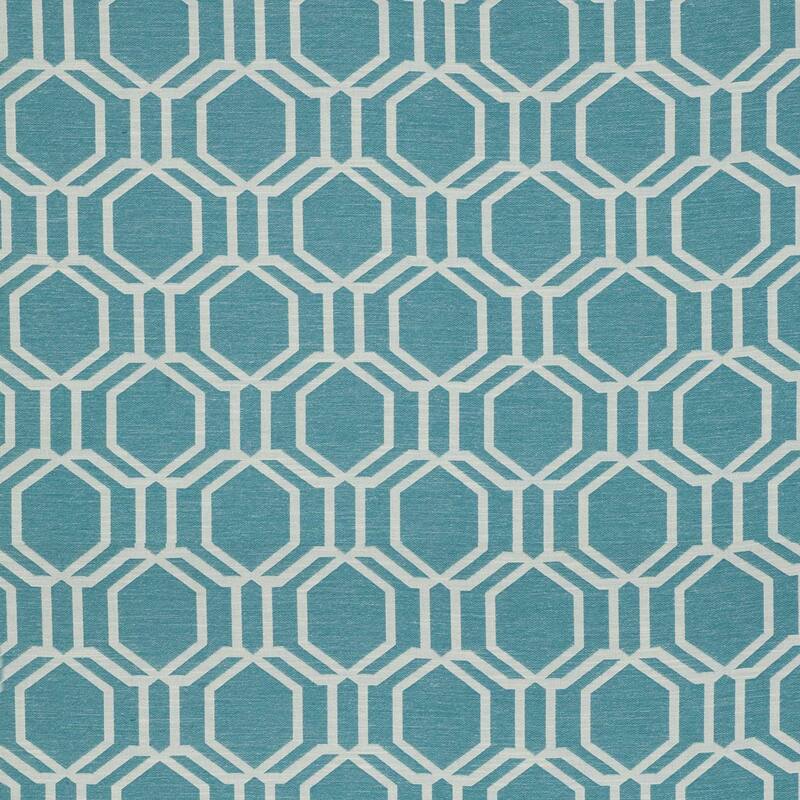 Anikin Teal by Montgomery is one of our many fantastic Patterned fabrics. Interior design ideas are easy to find when choosing a Montgomery fabric. Montgomery Patterned fabrics made from 58% Polyester 42% Cotton have been designed to give that finishing touch to your home. Hand crafted bespoke soft furnishings are our speciality and this Teal fabric can be made into a wide selection of them. Whether you’re just changing the curtains or you’re having a room interior designed, Montgomery fabrics will be a perfect choice.